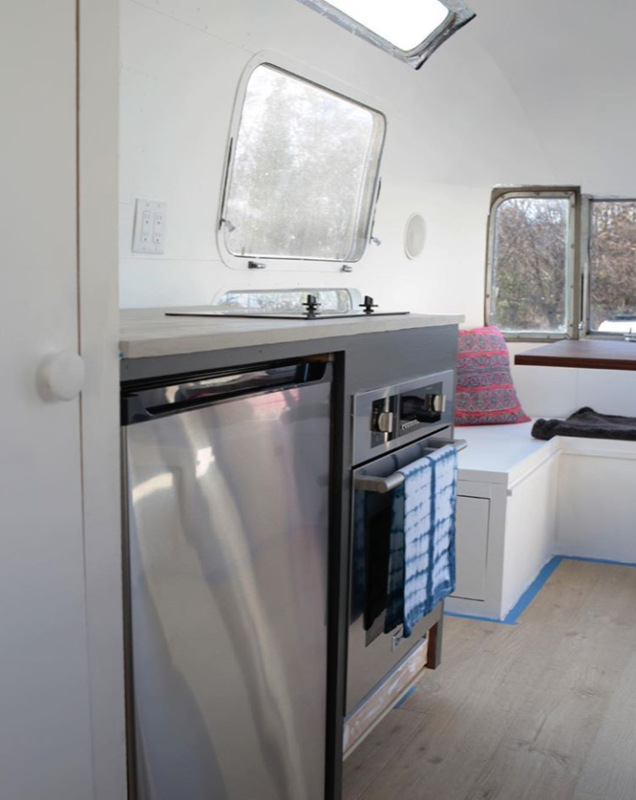 Tiny living doesn’t have to mean sacrificing the things you love. 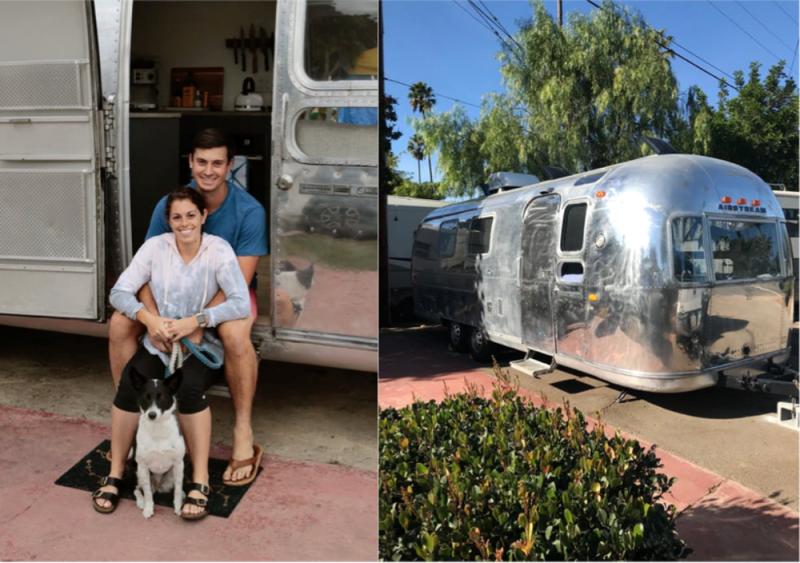 In March 2017, San Diego couple Rachael and Virgil, alongside their rescue pup Jovie, decided to commit to a more simple, intentional living lifestyle by purchasing and renovating a 1972 Airstream Overlander which would eventually become their home. 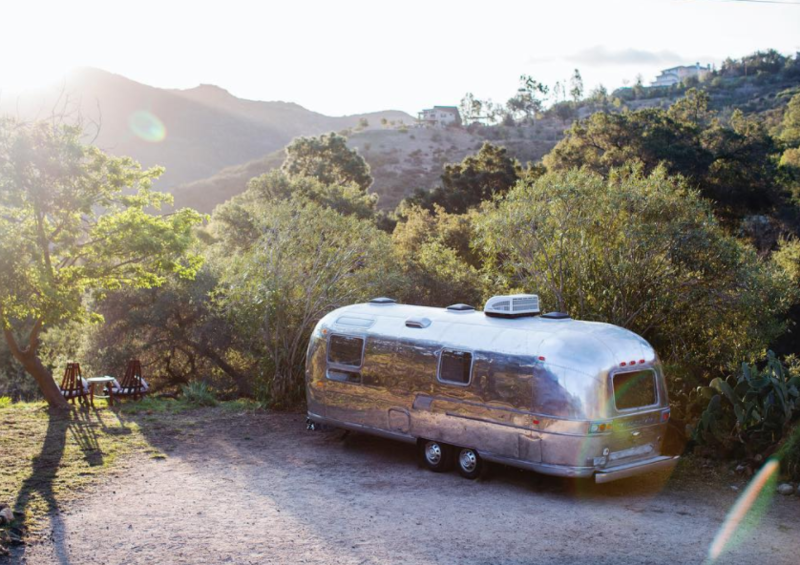 Rachael and Virgil purchased their Airstream with its original 1972 interior. 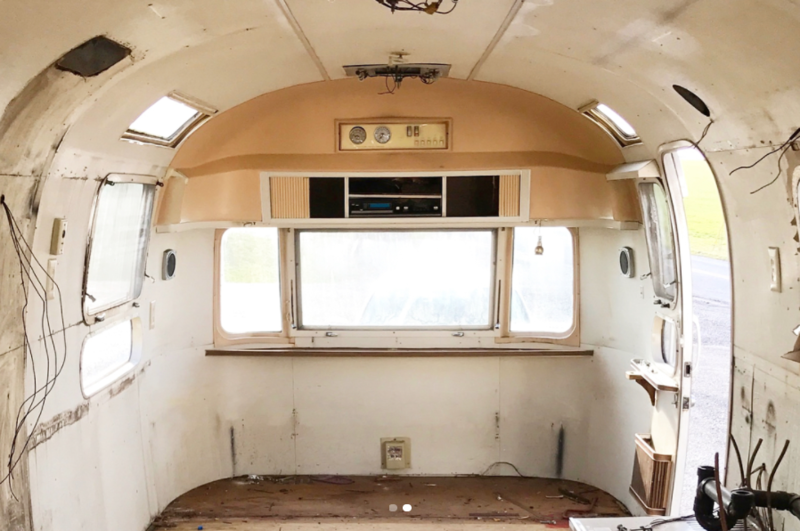 Together they gutted it down, fixed the chassis and put in all new insulation, subfloor, electrical and plumbing to make everything fresh and new. 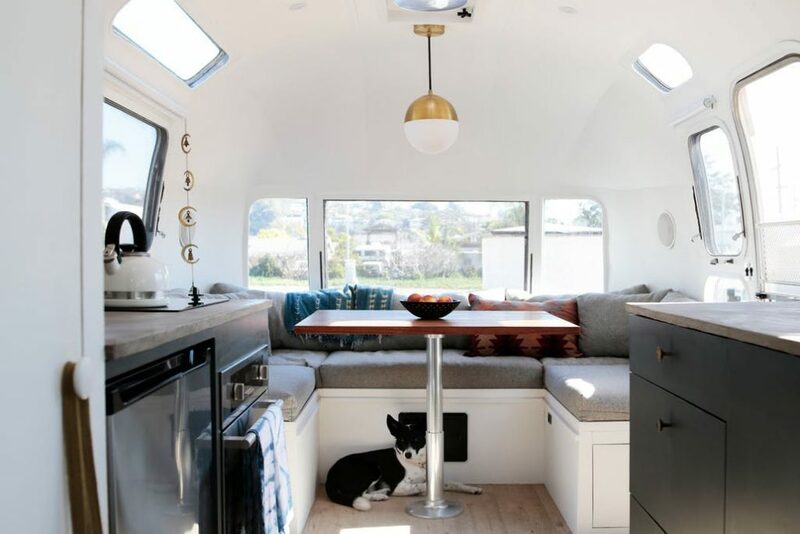 When it came time to choose the layout, priority was given to the kitchen/dining space. 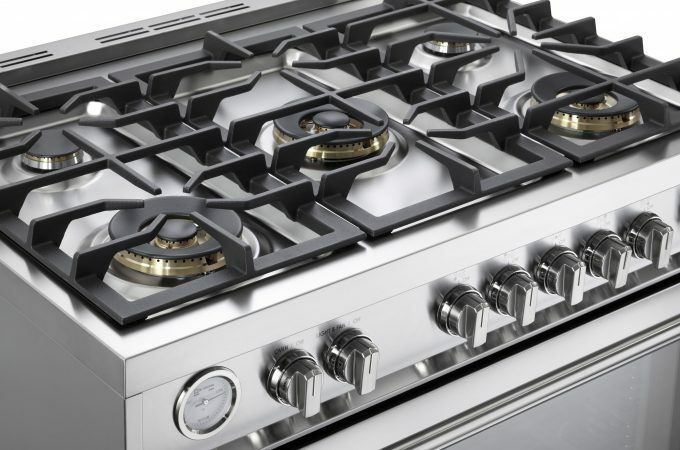 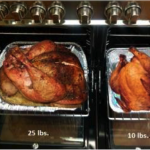 The couple chose a Verona 24″ Electric 110-volt Wall Oven as their primary cooking appliance. 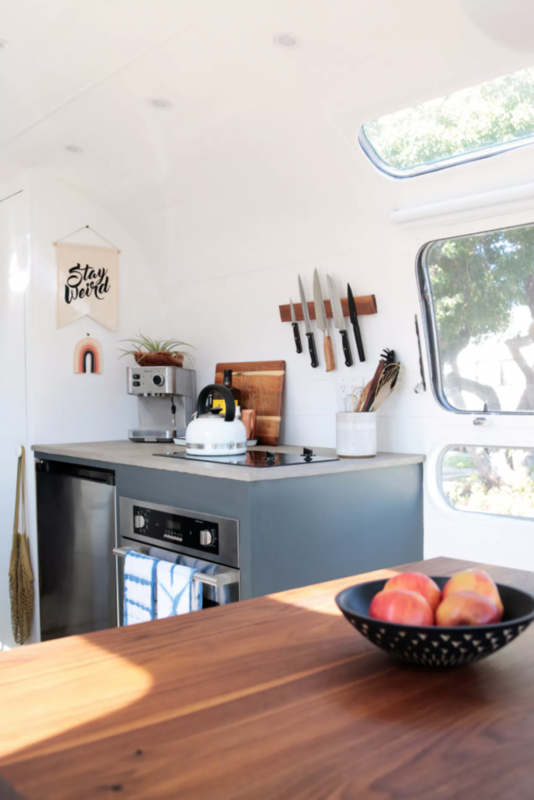 Inspired by southern coastal vibes, Rachael and Virgil describe their style as “California-minimal.” The Airstream design features a bright, open layout and a visually unique space that is functional for their day to day lives. 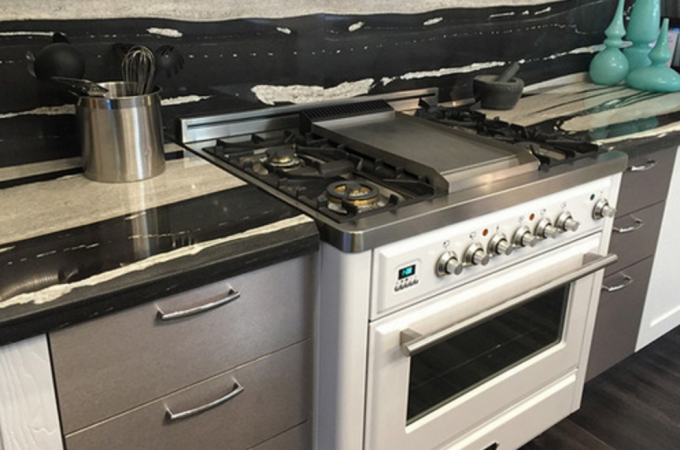 Be sure to read Rachael’s house tour feature on Apartment Therapy and follow her on Instagram.